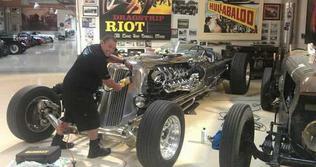 "Warning" if you use our service you will become addicted to a perfectly detailed vehicle.. 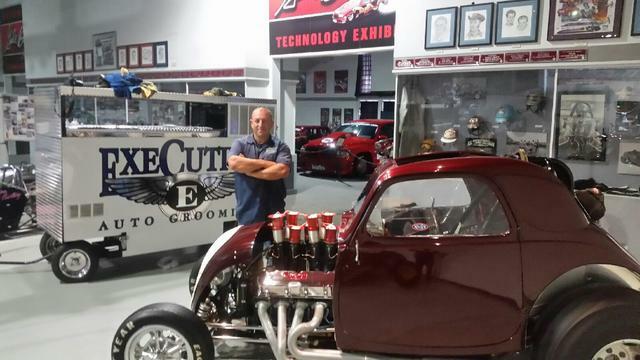 I started this company with one goal , that's doing business with integrity and pure passion for detailing vehicles. There's a reason why we have the clients we have, who continue to use our services week after week, year after year. Pride, Punctuality, integrity and Dependability. If you’re looking for high quality and personal service, you’ve come to the right place. 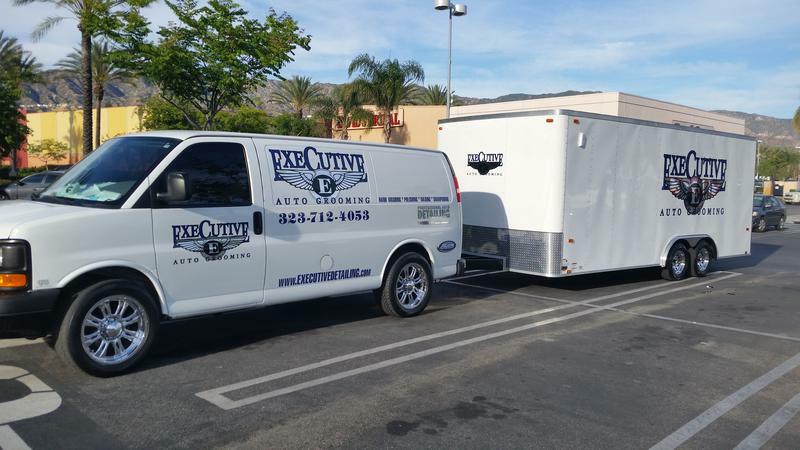 At Executive Auto Grooming we’ll give you and your vehicle commitment and personal attention you’ll come to expect and deserve. 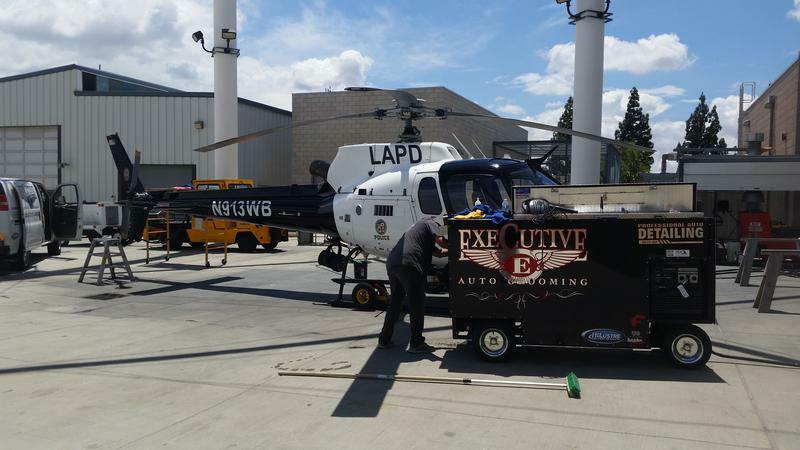 Executive Auto Grooming has been located in los angeles since 1986. Let us put our experience to work for you. Call 323-712-4053 today to set up an appointment. Our rates are competitive, with no hidden fees. Our employees are knowledgeable, friendly and will be there to help you every step of the way.